A new study has shown that dutasteride and a similar drug, finasteride, could actually slow or stop the progression of prostate cancer rather than making it worse as previously presumed. One hundred thousand men are diagnosed every year with early stage prostate cancer. Removing prostate cancer with either surgery or radiation can have serious side effects such as impotence or incontinence. In the new study from the University of Toronto, it was found that dutasteride and finasteride actually slowed or even stopped prostate cancer from progressing in men with early-stage prostate cancer who choose to not have immediate treatment. Earlier studies have suggested that dutasteride and finasteride had the possibility to protect men from prostate cancer, but the Food and Drug Administration did not allow these drugs to be marketed for cancer prevention for fear that they may spur the growth of later stage cancers. 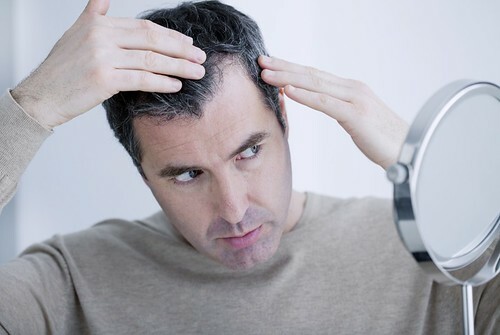 Dr. Joel Schlessinger currently prescribes finasteride to men as a treatment for hair loss. Although this drug is commonly used to shrink prostates, in much lower doses it can help promote hair growth. Dr. Joel Schlessinger says there has always been a concern to him that finasteride has the potential to make cancer worse. The verdict is still out on long term usage of the drug in the growth of later stage cancers. Dr. Joel Schlessinger recommends getting tested for prostate cancer starting at age 50 for early detection and prevention. The American Cancer Society provides guidelines for the early detection of prostate cancer. Be proactive about your health. 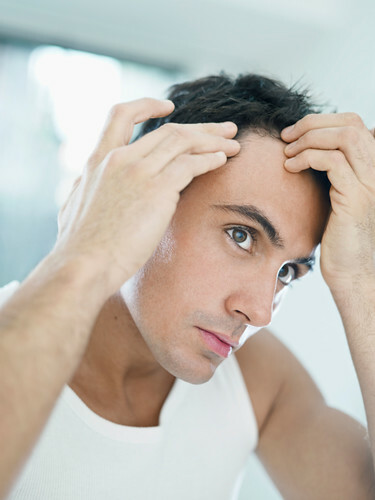 What questions do you have about the hair loss drugs that are in the news?